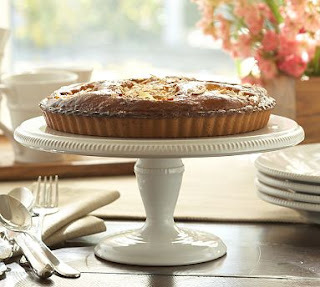 I'm desperately trying to pull in the shopping reins but it is completely unfair that stores like Anthropologie continue to put out the most drool-worthy items. 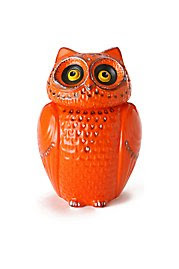 Here are a few things that have caught my eye lately. 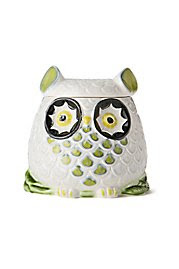 Owl cookie jars from Anthropologie. Too cute! 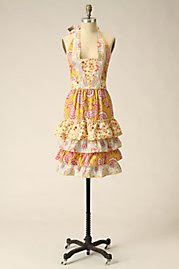 Beautiful aprons from Anthropologie. 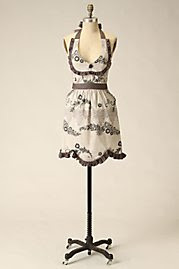 Dreamy and feminine. 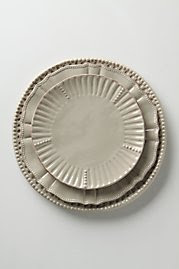 Charming plate set from Anthropologie in a cool grey color. 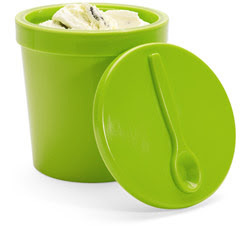 Since I like to make homemade ice cream, this would be an adorable place to store new creations. 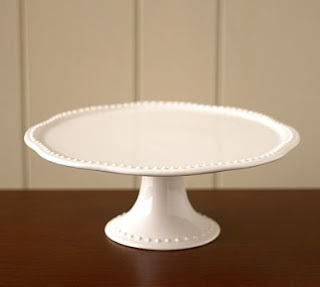 Classic and elegant cake stands from Pottery Barn.